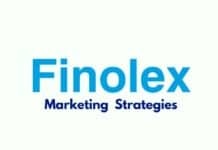 Parle Agro is an Indian private limited company that owns Frooti, Appy, LMN, Hippo, and Bailley. 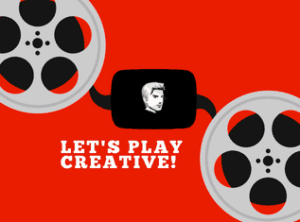 Parle is Owned by the Chauhan family. 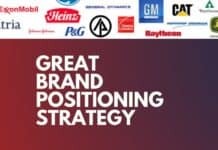 Parle has a strong brand image in the many Confectionery products like Biscuits, Cold drinks, and chocolates etc.Parle is a ‘2,500 Cr organization’. 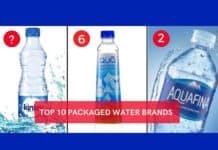 It operates under four business verticals: Beverages (Fruit drinks, Nectars, Sparkling drinks and Carbonated soft drink), Packaged Drinking Water, Foods and PET Preforms. 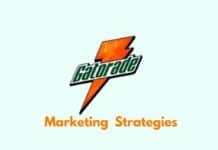 In a 1985 ,Parle Agro decided to enter into Fruit beverages market.Where for them the Mango is a natural Choice.In India the mango is a We can say national Fruit.there are Millions of people loving this Fruit. 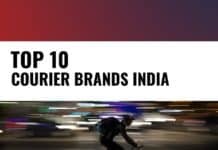 Parle has decided to satisfy the Indian Customers the Need beyond the season of Plenty.After Launching of Frooti, Parle has monopolized not only the market but the hearts of all the Indians. Parle made continues changes into different time span. 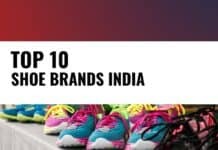 Parle is the First who come up with Tetra pack, PET bottles ,TCA Triangular pack of Bottle. 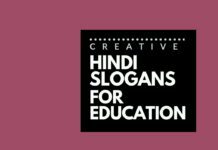 Frooti has always strived to remain relevant with the Youth. 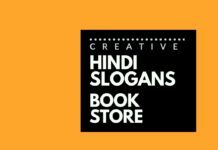 Frooti is the Flagship product of the parle. 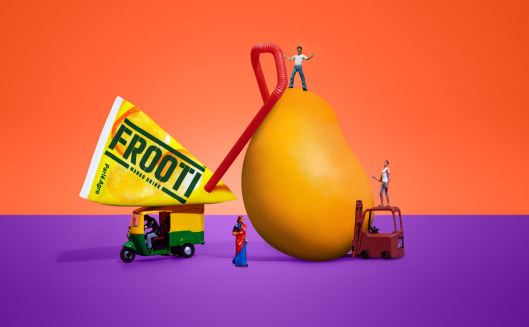 Frooti Provides a refreshing mango taste that translated into a huge demand.The tagline of Mango Frooti is “Mango Frooti, Fresh and juicy”Company has repositioned it many time with different tagline but the soul of this products remain same. 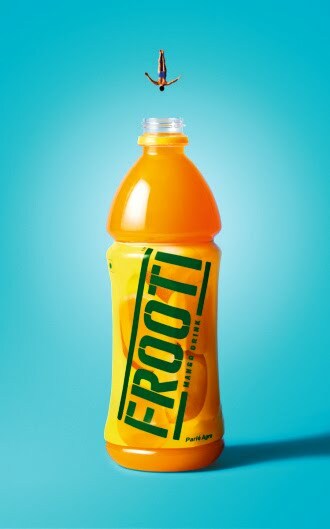 Frooti has left a place in all of our heart. Frooti over years has been the market leader in the mango fruite juice segment.Since its launch Frooti has done many innovations on the packaging and advertising front.Over years ,we found that there is significant competition in this segment.Initial time the demand in this segment goes up but due to growing the health concious people and evolution of new brands,there has been a significant fall in the drinks market.Companies like Pepsi and Cocacoal introduced the Slice and mazaa. 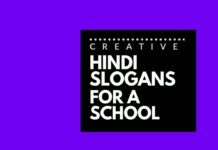 This brands taking the tough Competition to the frooti. Mango sip is also into this Market. 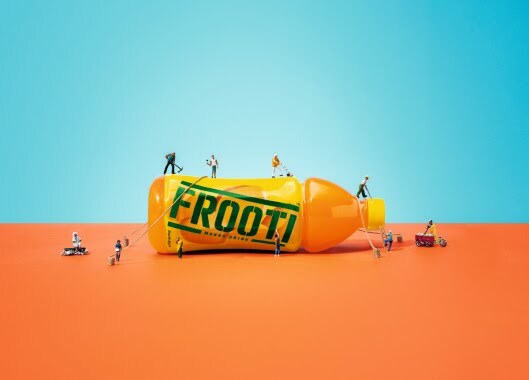 Frooti as a brand has always been innovative ,entertain and quickly respond to the Indian market.Due to having the good qualities like tetra pack,Pet bottle has created a unique image into the Mind of the Indian Customers. 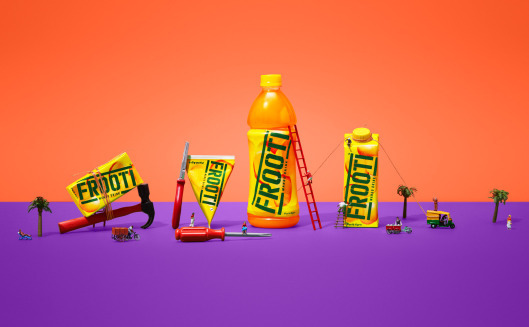 Recently, Frooti came up with a new campaign of i.e #the frooti life with brand ambassador Shahrukh Khan.the Film is conceptualized by the Sagmeister and the walsh.The film has been shot in Motion animation and lives action. 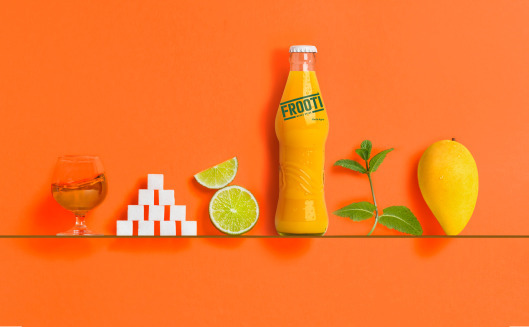 Frooti has revamped and rejuvenated visual Identity.these Changes demonstrate the bold, fearless and iconic look of the Frooti. 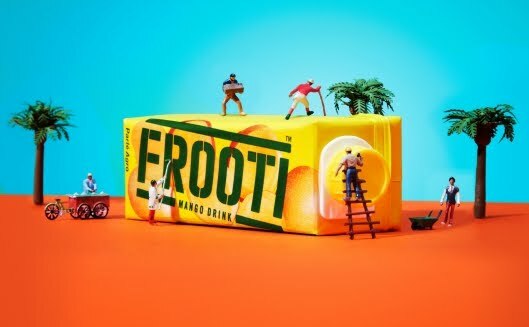 The TVC with celebrity is paying a better role in the brand image .the brand equity of any Product will double by using the Brand ambassador.this TVC delivers the Message of “The Frooti Life”where there is the miniature and Everything is Small in Size,the only thing Real is The Frooti and its mango taste. 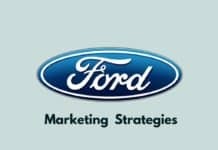 The new is being promoted through an extensive brand launch campaign called ‘The Frooti Life’ across print, television, digital and social media.Shah Rukh Khan’s charm is endearing and fits in with the brand’s new ethos, which is bold and contemporary yet is innocently naughty and has a sense of familiarity. 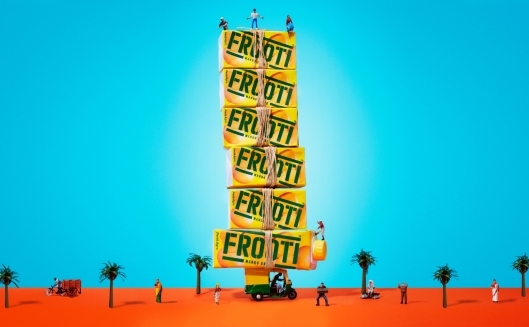 The Main aim of this campaign is the Target the Youth and emerged out from the shadow of the kids drink legacy.This move is in line with the Brand’s Vision to join the New Customers into their Bucket.Through this the Company going to target the 15 to 30 years old Young adults.However off late, as mentioned above,Frooti has being trying to reposition itself as a refreshing drink. 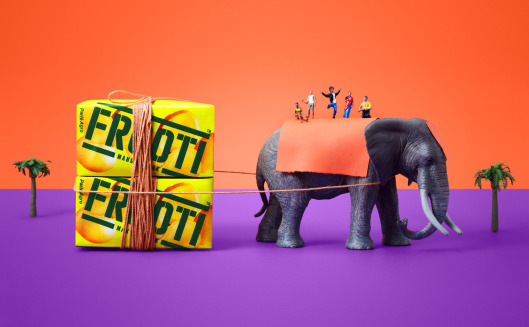 The Frooti Life is a celebration for those who choose their own path and live life on their own terms. 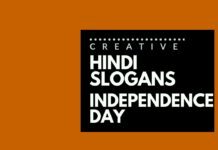 It is a celebration of those who go after their dreams and are not scared to be themselves no matter what that means. 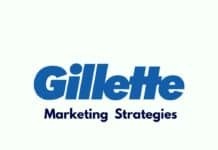 Hope this New and Creative Story could add a breath of Fresh Air into this Campaign.